Yedoye Travis is a comedian and writer from Atlanta, GA, now based in NYC. He can be seen on the upcoming fourth season of Coming to the Stage on Hulu. Yedoye Travis is a stand up comedian, writer, and actor from Atlanta, GA. 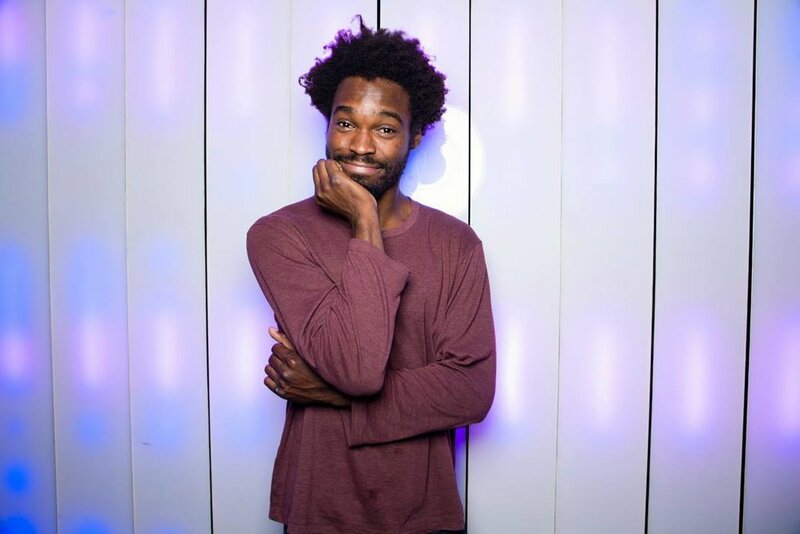 In 2017 he was named a New Face at the Montreal Just For Laughs festival, during which he opened for W. Kamau Bell and taped for Kevin Hart's LOL Network. He has since appeared on Search Party, Comedy Central, Late Show with Stephen Colbert, and contributed content for MTV. He has also performed at the Hell Yes and Bridgetown Comedy festivals and appeared on the fourth season of Coming to the Stage. 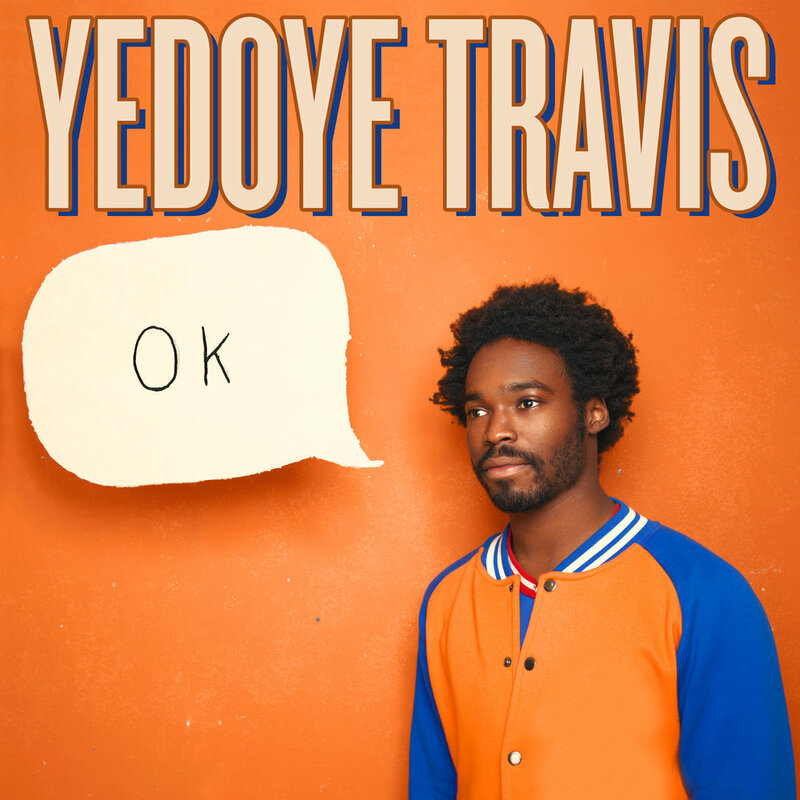 His debut album, OK, produced by Comedy Dynamics, will be available on January 12th.